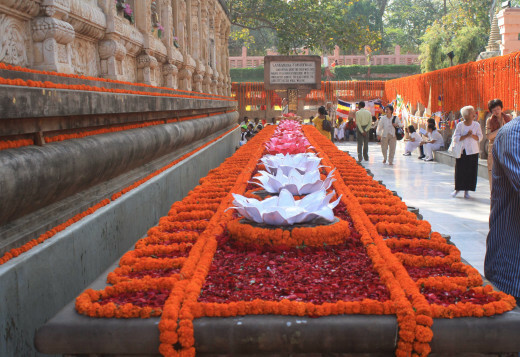 If you are in India, or traveling to India, Varanasi is the must see travel destination. It is the one of the oldest cities on earth, continuously inhabited since 11th century BCE. It was called Kashi in the ancient times and Benares in the recent past. Varanasi is in the state of Utter Pradesh, in northern India. Muslim invaders and Muslim rulers in 12th through 17th century destroyed Varanasi repeatedly. 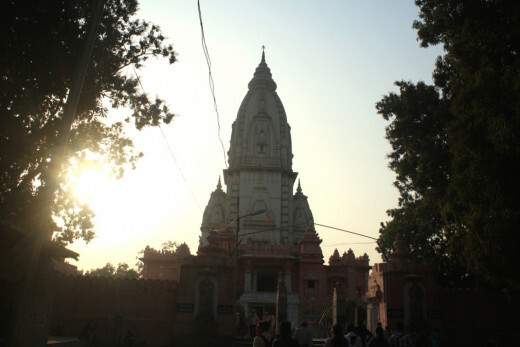 The existing religious and cultural sites dates back to 18th century and credited to Kashi Naresh, the King of Varanasi. For centuries, Varanasi has been a center of Indian classical music, art, and literature. 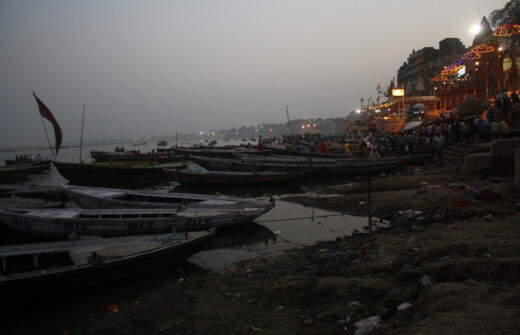 The name Varanasi originated from the names of two rivers Varuna and Assi (now, just a small stream). 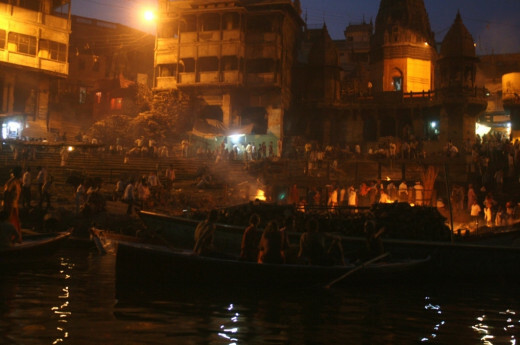 Varanasi has been mentioned as Kashi, literally, the luminous one, in the Hindu texts Vedas and Puranas. 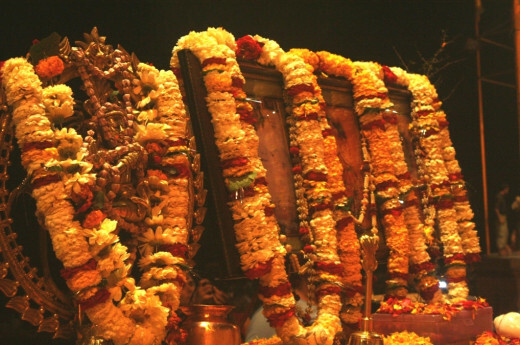 Hindu mythologies mention Lord Shiva as the founder of Varanasi. 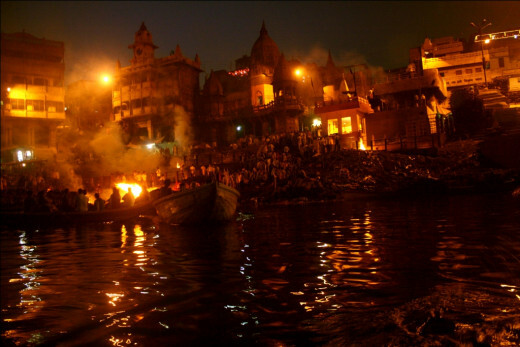 Historians believe that people began to settle in Varanasi around 11th century BCE. During the time of the Buddha, in 6th century BCE, Varanasi was already a well-established city. The Ghats are stairways on the riverbank used as open-air crematorium or religious bathing. In the past, bodies of pregnant women and children were deposited in the Ganges, however, this custom is not common these days. Hindus consider auspicious to die in Varanasi, so old people from India and Nepal travel to Varanasi and wait for their deaths. 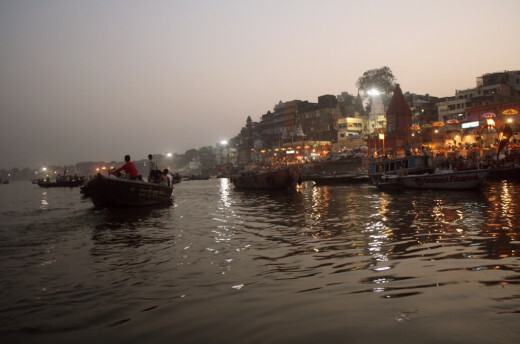 A Boat trip on the Ganges is the best way to observe the Ghats in Varanasi. There are numerous Ghats on the bank of the Ganges such as: Dasaswamedh Ghat, Panchganga Ghat, Manikarnika Ghat, Rana Ghat, Kedar Ghat, Narad Ghat, Harishchandra Ghat, Hanuman Ghat, Shivala Ghat, Tulsi Ghat and Assi Ghat. The Ganges is the Mother Goddess Ganga in Hinduism. 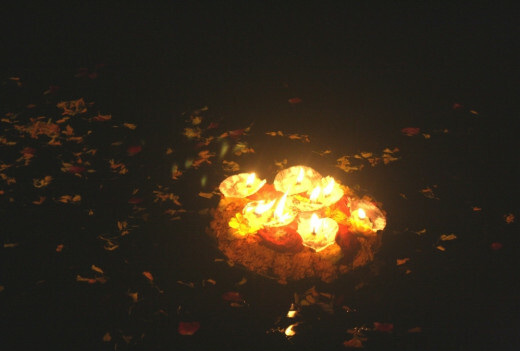 Every evening Goddess Ganga is offered Aarati (butter lamps) at the Dashashwamedh Ghat, in Varanasi. 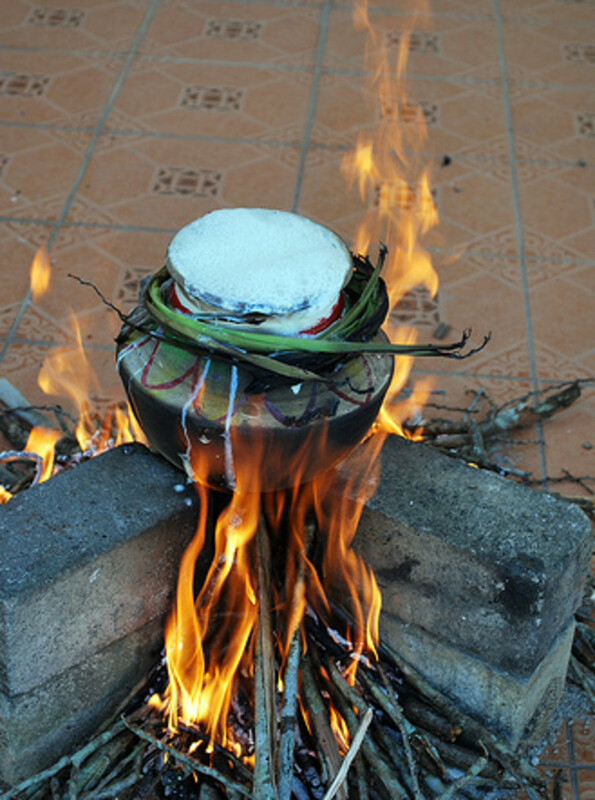 Ganga Jal, the Holy Water from the Ganges, is frequently used in Hindu rituals. 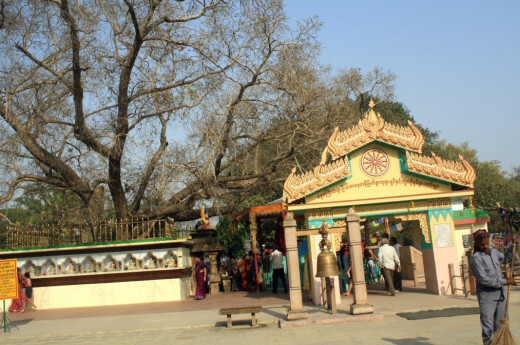 All Hindus have to perform the rites for the dead ancestors at the bank of the Ganges at Bodhgaya. 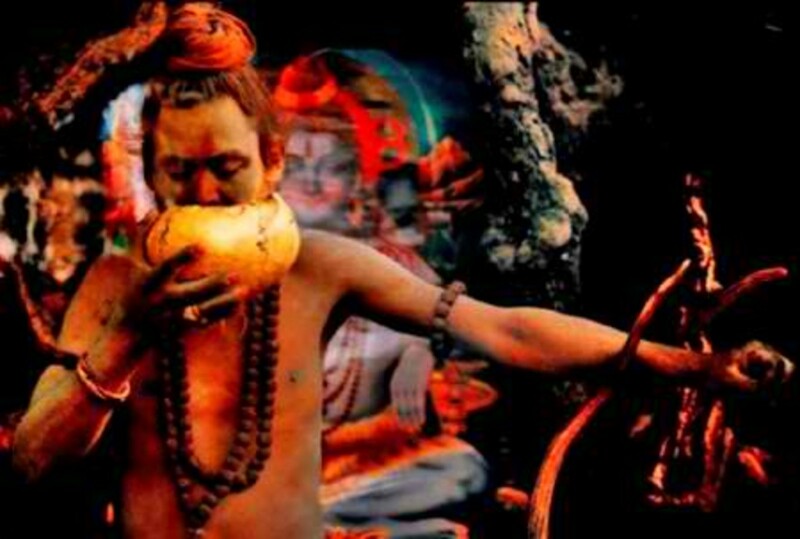 According to a Hindu legend, the Ganges came down to the earth from the heaven through the hair of Shiva. Therefore, the Ganges is considered a pathway to heaven. Goddess Ganga is associated with the three major Gods in Hinduism: Brahma, Vishnu and Shiva, however, she is considered Shiva’s consort. Companies such as Jet Airways and Indian Airlines operate daily flights to Varanasi from Delhi, India’s capital city, Mumbai, financial city of India, and Kathmandu, capital of Nepal. 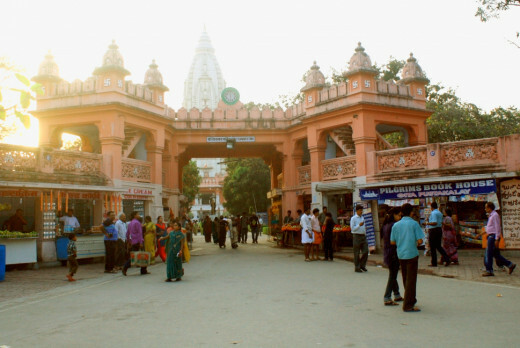 The airport in Varanasi is almost 25 km away from the city center. From the airport, you can hire a taxi or auto-rickshaw to the city. 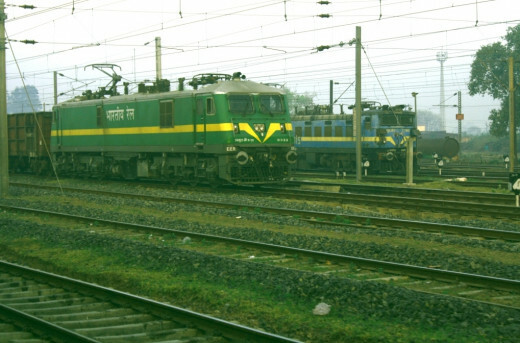 You can travel to Varanasi from Indian cities like Delhi, Mumbai, Kolkata, Lucknow and Agra by train. 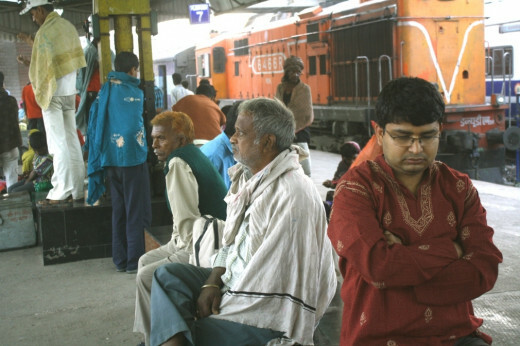 There are two train stations in Varanasi: Varanasi Junction, which is inside the city; and Sarai Junction, which is about 15 km away from the city. If you are traveling to Varanasi from New Delhi or Lucknow, board Rajdhani Express or Shivganga Express. 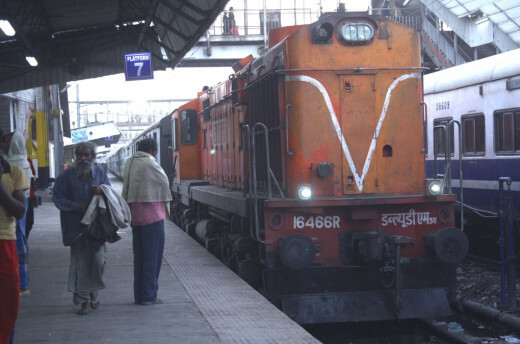 You have to take Vibhuti Express from Kolkata and Marudhar Express from Jaipur and Agra. State government and private companies operate bus services to Varanasi from Indian cities. State government bus service is very cheap, however, if you want to travel comfortable, take AC bus run by private companies. If you are in Nepal, and want to visit Varanasi, travel to Nepali border at Sunauli (7 hours in bus from Kathmandu), and then to Indian city of Gorakhpur (3 hours on bus). You can reach Varanasi on bus from Gorakhpur in 6 hours. There are regular bus services (AC and non-AC buses) to Varanasi from Indian city of Allahabad, Agra, Gorakhpur, and Lucknow. Delhi, the capital city of India, is one of the noisiest places in India, however, it also brims with vivid color. After you enjoy the hustle and bustle in Delhi for a day or two, you can head off to the Varanasi for spiritual upliftment. 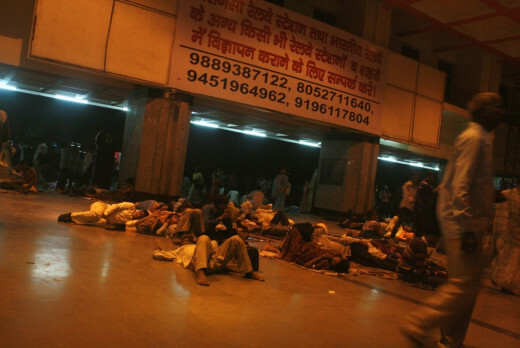 You can board overnight train sleeper to Varanais from Delhi, or take a flight. Vanarasi is famous for religious and cultural sightseeing, the most important places are Vishonath Temple, the Ganges and the Ghats. 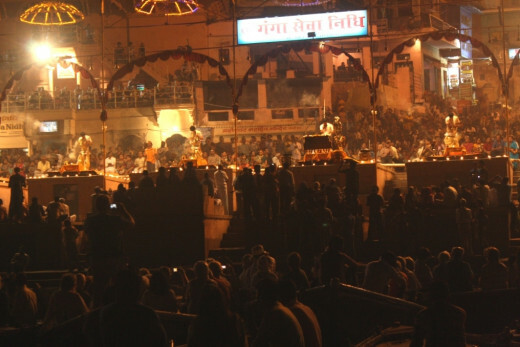 Every day approximately 60 thousand people go to the Ghats in Varanasi. Ghats are open-air Hindu crematoriums and places for ablutions. Varanasi Ghat stretch 7 km along the banks of the Ganges. 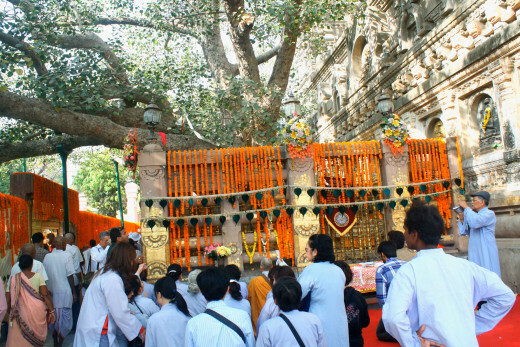 Boat Trip on the Ganges; camping on the river banks; visit to the Ghats, temples and museums, walking tours. 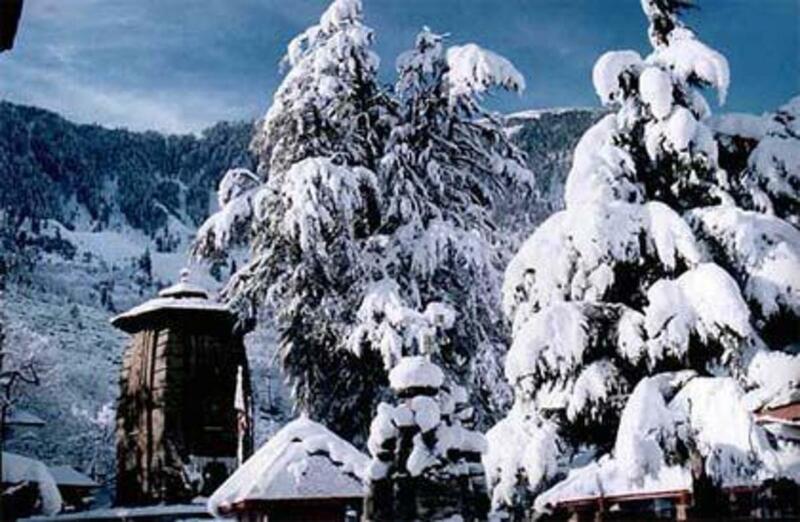 Visit ancient temples such as Vishonath Temple, Kaal Bhairav Temple etc. 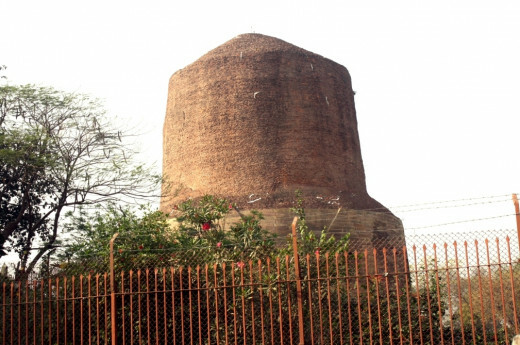 Sarnath is 13 km away from Varanasi. 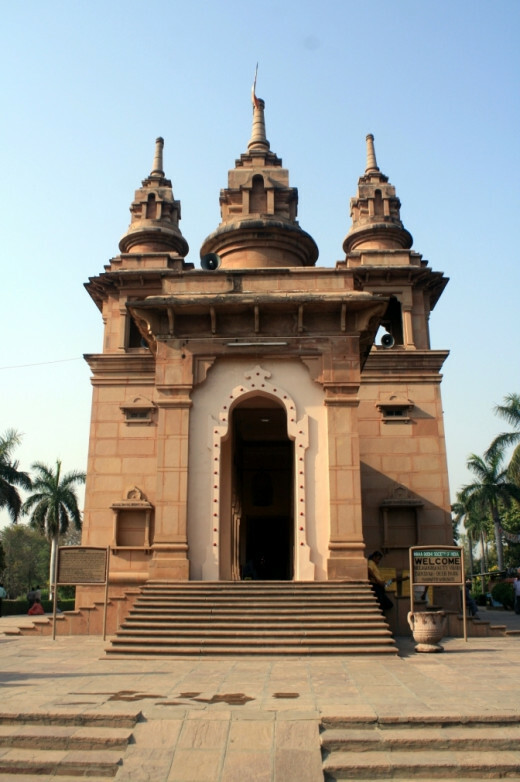 Sarnath is one of the four important Buddhist pilgrimage sites. 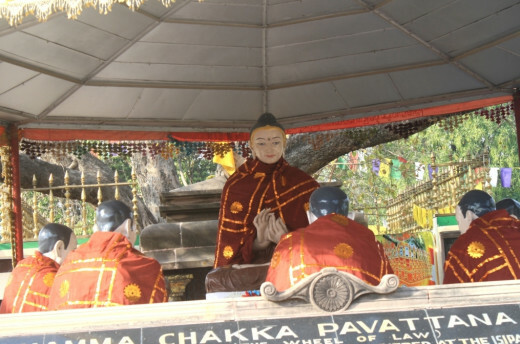 The Buddha gave his first sermon in Sarnath. Other three are Lumbini, the birthplace of the Buddha; Bodhgaya, where the Buddha attained Enlightenment; and Kushinagar, where the Buddha left his mortal body. 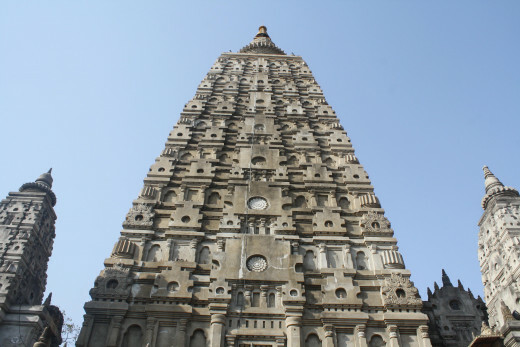 Sarnath and Bodhgaya have religious and archaeological importance. You can find budget and star hotels in Varanasi. You can find many restaurants, which specially cater to foreigners. You can also try local delicacies. If you are in Varanasi, you should definitely try Banarasi Paan, which is a mixture of betel leaf, betel nuts and numerous spices. If you have never chewed tobacco, ask for tobacco free paan. Tobacco free paan (Mittha paan) is sweet that gives a tingling taste on your tongue. If you want to experience local flavor, try lassi in street food stalls. Lassi is sweet yoghurt drink. You can try Bhang, which is made from seeds of hemp, sugar and milk. However, if you have never tried Bhang, don’t drink too much, it is highly intoxicant. Varanasi is also famous for sweetmeats and sweet drinks. 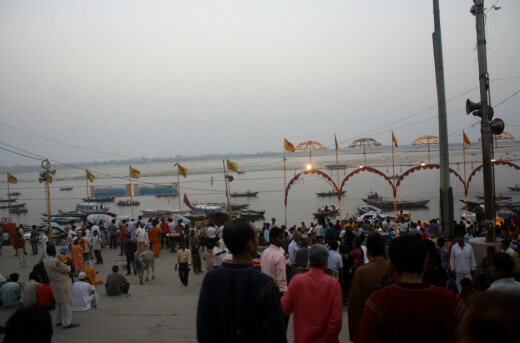 Indian summer can be excruciatingly painful, fall is the best time to visit Varanasi. Don’t forget to take a touch light when you are walking through the alleys in the dark. 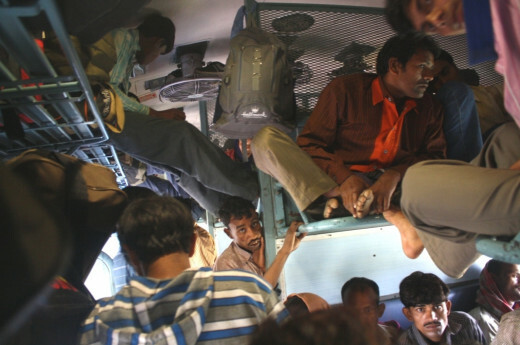 If you have never traveled to India, be aware of dirty and overcrowded trains and buses. Most of the sights in Varanasi are in the narrow and winding alleys, so it is advisable to take cycle-rickshaw or auto-rickshaw, or hire a bike, for city tours. Walking is another option, but you must be aware that roads are crowded. Don’t take pictures of burning corpses in the Ghats, bereaved people might get offended. 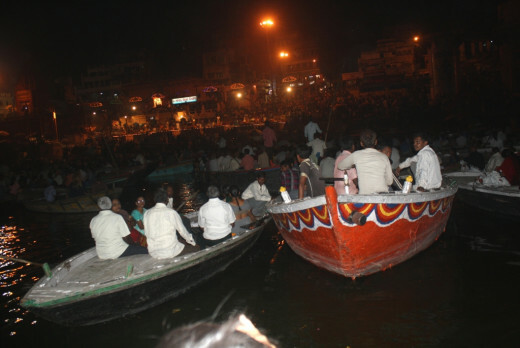 When you are in Varanasi, or any Indian cities, be ready to bargain for service and shopping. Women should dress moderately. Scantily dressed women are more prone to harassment. There are many Indian banks and money exchanges, where you can exchange currencies. However, you will get better exchange rates from money exchange. If you are willing to live and work in Varanasi, teaching English as a foreign language is the best job available to the native speakers. Home stay is the best option to live in Varanasi for a long time. 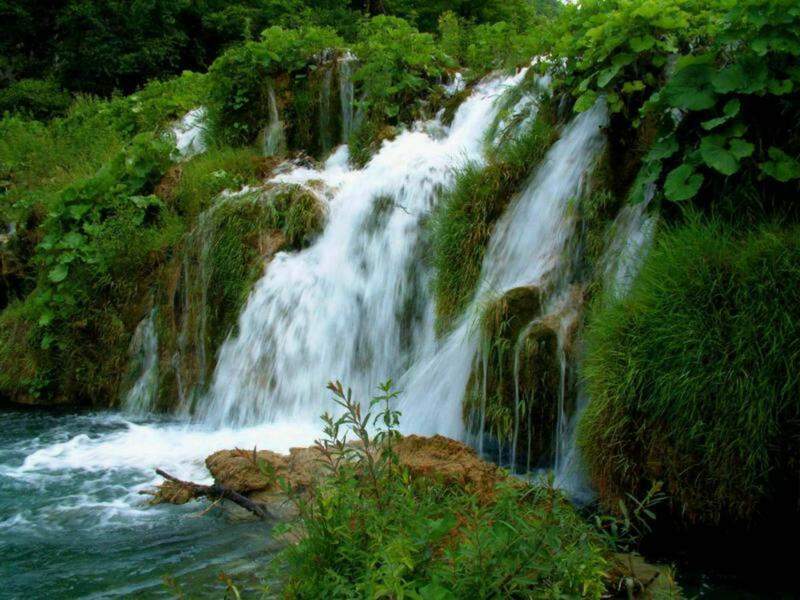 You can find home stay at USD300 per week, which includes language lessons, meals and lodging. 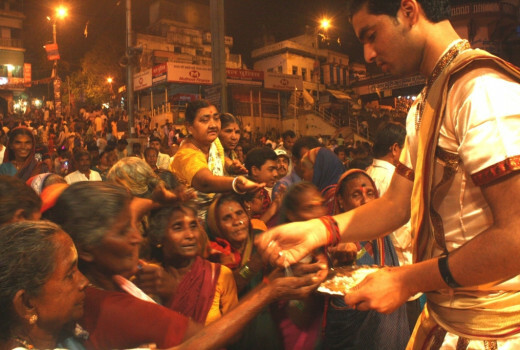 Swindlers are very common in Varanasi. Take precaution when someone approaches you. Don’t carry or wear valuables. Cheaters come in different avatars such as taxi/Rickshaw drivers, guides, or even priests. What a terrific travel article! Your photographs, once again, add so much to your Hub. I have visited India, when I accompanied my boyfriend on a business trip. Since I have only been to Mumbai, I would like to return and see other parts of the country. @Billy, true, traveling is wonderful, but it cost money. Thanks for commenting. 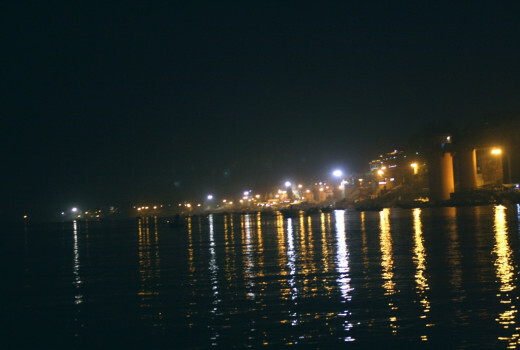 @Frank, Varanasi is a wonderful place, I'm sure you will love it. Thanks. @Sunil, I'm glad to hear about your plans. Thanks for stopping by. @Faith, you truly are a blessing. Thanks for always being around. @gags, I'm glad that you are planning to visit Varanasi again. @Mike, that's true, Ganges basin civilization is considered oldest civilization on earth. Thanks for your feedback. @livingsta, thanks for being around. @Elias, in the recent times Ganges is one of the most polluted river in the world, however, the grandeur is still there. Thanks for reading, commenting and sharing. Excellent travel destination and great presentation Vinaya. I would love to pay a visit there, especially the Ganges river. I feel awe just in the thought of its ancient history and the all the civilizations that thrived and declined around its shores in the past. Interesting hub with the history and beautiful pictures. Thank you for sharing this with us. Votes up and sharing! I am from Kanpur & have visited Varanasi just once. Will plan another trip now. Lot's of useful info here. I thought I just commented, but it went away. Anyway, thanks so much for taking us along on your travels to Varanasi and the Ganges. How fascinating! Your hubs are always very useful and informative. Wow, what a whole different culture it would be no doubt. Excellent one. Congrats. I have plans to visit Banaras in future. Hope this will be useful for people like me. Keep on writing such informative ones. This is another great, educational hub Vinaya. So much pertinent information but I must admit I like your pictures best. What a good photographer you are! I would love to travel there, Vinaya, but I will have to become rich and famous before that happens. Lovely pictures and thank you for the tour of that beautiful country.